The ToothBooth is a comfortable and efficient one-stop-shop for cosmetic, general, preventive, and restorative dentistry for men, women, and children of all ages. 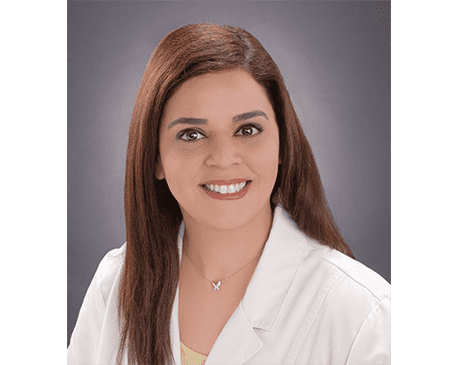 In Katy, Texas, Nawar Taha, DDS, Rouhani Terrany, DDS, and Craig Hicks, DDS work with experienced dental staff to provide an array of services, such as Iveri teeth whitening, fillings, teeth cleaning, veneers, crowns and bridges, dental implants, dentures, complete smile makeovers, and oral surgeries. The ToothBooth offers a number of convenient patient benefits, such as affordable services, patient education, financing, evening and Saturday appointments, and emergency dentistry. The ToothBooth specialists know that emergencies don’t follow a schedule. The medical group’s emergency dentist is available outside of office hours for emergencies, such as a knocked-out tooth. They also offer referrals to another office that can provide urgent treatment when needed. The modern ToothBooth dental office is a fun, friendly, and welcoming environment for the whole family. The primary goal for the compassionate providers is to help others achieve optimal oral health and a confident, flattering smile. The ToothBooth offers Invisalign® teeth straightening, clear correct, and Iveri teeth whitening that minimizes tooth sensitivity. They provide treatments and relief for temporomandibular joint disorder (TMJ) and sleep apnea by assessing unconscious teeth grinding and clenching with night guards and sleep apnea oral appliances. With safe and effective treatments and state-of-the-art dental tools and technology, the qualified dentists are able to yield the best possible outcome. Flexible scheduling ensures that even those with the busiest schedules can receive top-quality dental care to improve oral health and address cosmetic and functional concerns. The ToothBooth dentists believe that no one should hide a smile due to dental imperfections. Dreams of pearly white teeth and a better-looking smile are an attainable reality with the right dental care and treatments. New patients are always welcome. Here is a list of insurances accepted at The ToothBooth. Financing options are also available. If you do not see your insurance provider or if you have any questions about payment, please contact our office.